Boils are painful. Even more painful are large clusters of boils known as carbuncles. Common symptoms include itching, pain when touched and skin irritation. Other, more serious symptoms include malaise, chills, fever and fatigue. While painful, it is a good indication that your immune system is in full effect and actively fighting the infection. Luckily, there are things you can do from the comfort of your own home to speed this process along. What are boils? What are carbuncles? How are they formed? How are they characterized? Do you need to seek medical treatment? Learn all this and more. Read on. our boil should be completely clear within two weeks. Large boils may leave a scar but small boils usually heal without scarring. Carbuncles cause deeper, more severe infections than a single boil. They develop and heal more slowly and are more likely to leave scars. Skin infections caused by gastrointestinal bacteria are the most common causes for recurrent boils. Other times, you can get a boil by consuming an excess of sugar. This can be from refined sugar or even from fruit. You can contract boils from open boils and carbuncles from others as they are contagious. If you have diabetes, consult a doctor as soon as you notice any type of boil or carbuncle. Contact your general health practitioner if you have red lines radiating from your boil or it is accompanied by chills, fever or swelling in other parts of your body. Most small boils which are smaller than half an inch can be treated with home remedies. Remember to never squeeze a boil or carbuncle on a sensitive part of your body such as the face, breasts, groin and armpits. Seek medical attention for large boils and carbuncles. There are multiple safe, effective home remedies for treating a carbuncle. Today we are going to discuss a few of them. For centuries, people around the globe have used tea tree oil for its antiseptic, antifungal and antibacterial properties. Using it for the treatment of boils and carbuncles speeds up the healing process and alleviates discomfort. 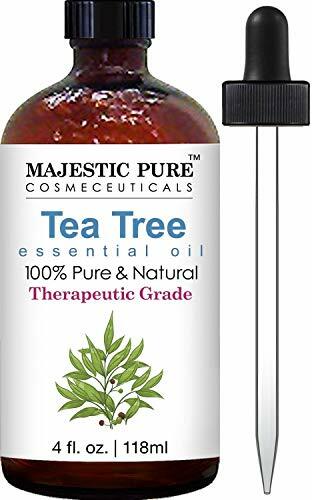 Dab a cotton swab into the tea tree oil. Gently use the swab to apply the oil onto the infected area. Carefully dispose of the used swab and do not make contact with uninfected parts of your skin to prevent the spread of further infections. Repeat this several times per day. Turmeric has long been used to treat staph infections including boils. You can purchase this traditional Ayurvedic spice in powder form from many Indian grocery stores. It is commonly used as an anti-inflammatory and blood purifier. Add one teaspoon of turmeric powder to a glass of warm water. Drink three times per day. Healing will begin within a few hours. Repeat for three days. Do not over-use this remedy as an excess of turmeric powder can lead to constipation and dehydration. Some people prefer to add the turmeric to their meals or take capsules found at a health food store. Some drink a teaspoon of turmeric and water once weekly to prevent the occurrence of carbuncles. Use warm or wet compresses to soothe the pain from carbuncles. Warm hydrotherapy draws blood to the infected area which helps it heal more quickly. Take a clean washcloth and create a washcloth compress with fairly warm salt water placed onto the boil. It should be very wet and warm and used for 10-15 minutes at least 5 times per day. It quickens the process of the boil coming to a head, draining and healing. Make a bread compress by soaking a slice of bread in warm milk and applying it directly onto the boil. Replace the bread slices to keep the infected carbuncle warm for 15 minutes at a time, four times per day. Apply a tea compress by placing a warm tea bag on the carbuncles for 15 minutes at a time, several times per day. Many people use vegetable compresses on boils. This can include produce such as heated slices of tomatoes, crushed garlic, raw onions or the outer leaves of cabbage. Continue replacing the vegetables with newly heated slices to keep the area warm for at least 15 minutes at a time several times each day. Onions are well known for their antiseptic properties which can effectively act as an antimicrobial irritant. They can be used to treat carbuncles by chemically heating them, drawing blood to the infected area. To use this method, cut a thick onion slice and place it over the carbuncle. Wrap the infected area with a cloth. Replace the onion every three to four hours until the boils come to a head and drain. 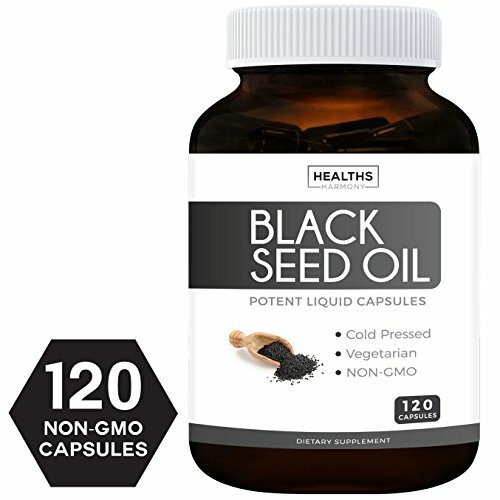 People from many cultures have used black seed oil for centuries as a natural home remedy for skin infections including carbuncles. Mix half a teaspoon of this essential oil into a drink and take this twice daily throughout your infection. Active substances in echinacea clean your lymph glands and blood. This allows antibodies to circulate better and fight off infections such as carbuncles. Take two 300mg capsules of echinacea per day during your infection but do not take continuously for more than two weeks. Since boils are frequently caused by an excess of sugar in your diet, if you suffer from recurring boils, reduce your sugar intake. Reduce your intake from refined sources and processed foods and drinks first. If this is only partially effective, begin to reduce your consumption of high-sugar fruits which contain fructose and dairy products as these contain lactose. Neem, also known as Indian lilac, has antimicrobial, antibacterial and antiseptic properties making them ideal for treating skin infections. Grind a handful of washed neem leaves into a paste and add a little turmeric powder. Apply the paste onto the infected region and leave it on for at least 30 minutes before rinsing it off. This treatment method can be used several times per day. A natural astringent that is highly potent and effective for treating skin infections, apple cider vinegar has incredible antibacterial and anti-inflammatory properties. It restores your skin's natural pH and reduces the risk of scarring after healing. This treatment method can be used either topically or orally. Dip a clean washcloth into tepid raw, unfiltered apple cider vinegar. Wrap the warm, moist cloth around the affected region for 10 minutes and repeat three or four times per day. Alternatively, add one teaspoon of raw, unfiltered apple cider vinegar to a glass of warm water and drink it once or twice daily. Epsom salt helps to bring boils to a head and speeds up the process of the bacteria-filled pus draining. It is also highly absorbent so it draws toxins and impurities out from the skin. Dissolve 1/4 cup of Epsom salt in 2 cups of warm water. Soak a clean washcloth in the solution. Leave the warm, wet cloth on the infected area for 10 to 15 minutes and repeat a few times daily until the boil drains. 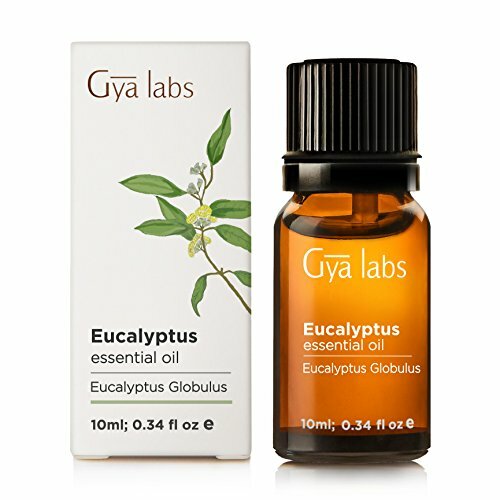 Eucalyptus is yet another essential oil which is highly effective for the treatment of large, painful clusters of boils. Its antibacterial properties are effective against the antibiotic-resistant bacteria that cause some boils. It also helps the healing process in addition to fighting the root cause of the infection. Apply the oil directly onto the infected area using a cotton swab for 10 minutes at a time before rinsing off with lukewarm water. Repeat this two or three times a day. Alternatively, create a paste with a teaspoon of powdered slippery elm, a tablespoon of water and three to four drops of eucalyptus oil and apply it on the affected region. Once it dries, rinse it off and repeat later that day. Carbuncles are clusters of blisters which cause deep, serious infections. They take longer to heal than a single boil and are more likely to scar. Symptoms include itching, skin irritation and painfulness to the touch. Remember, discomfort and pain means your body is actively fighting off the infection. Try a combination of home remedies to speed up the process and mitigate the risk of scarring. If the boils are less than a half inch in diameter, they can be treated with home remedies. Consult a doctor if you have diabetes, swelling in other areas of your body, signs of a more serious infection or your blisters are large. Effective treatment methods include hydrotherapy using warm and wet compresses, tea tree oil, turmeric, vegetables and changing your diet. Apple cider vinegar is a potent astringent with awesome antibacterial and anti-inflammatory properties. Whichever home remedies may be effective for the particular cause of your boils, they will take away the discomfort. If they do not start the healing process within a week, contact a medical professional.